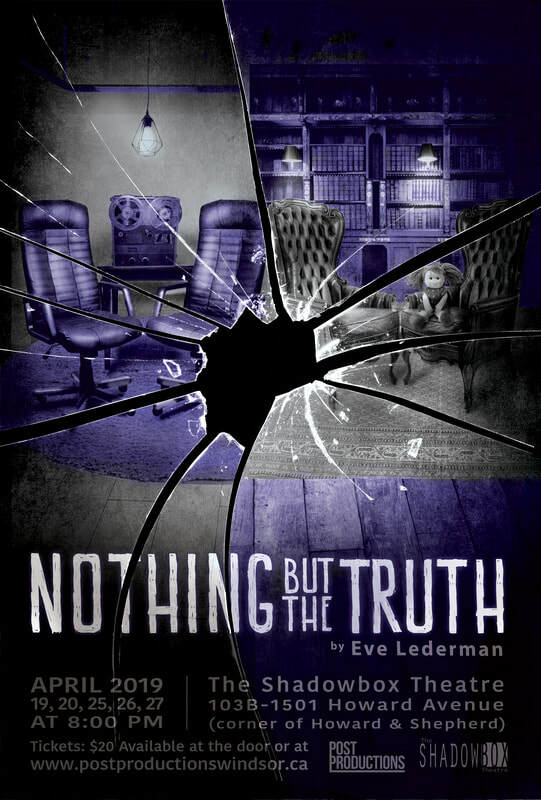 Inspired by deposition transcripts from a malpractice case, NOTHING BUT THE TRUTH portrays the relationship between patient and therapist as a love more powerful and volatile than any romance. Rachel is a vivacious yet distraught young woman exploring her family secrets and fears about children with her maternal therapist Marilyn. But when Marilyn faces questions in a lawsuit for abruptly terminating Rachel’s treatment, she paints her as violent -- and an explosive, life-altering battle ensues. Is Rachel dangerous, as her therapist claims? Or is the doctor hiding her own emotional and ethical violations? 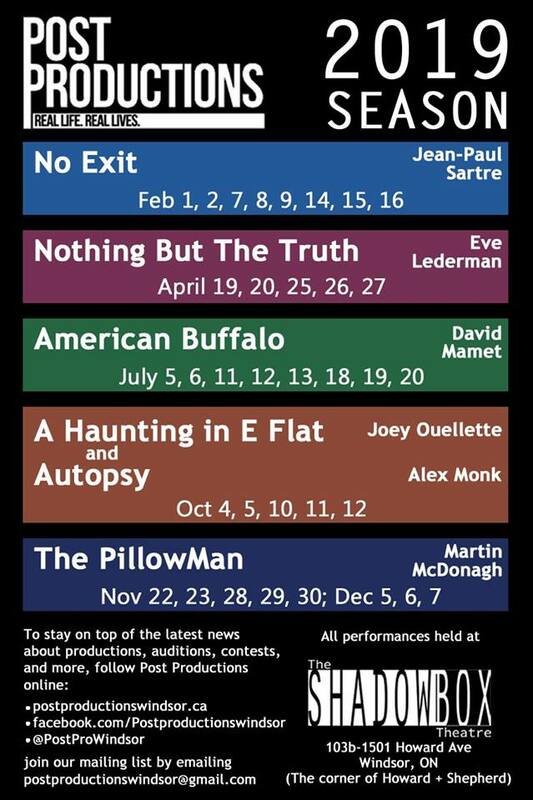 Three people find themselves trapped in a room together. In Hell. There's a door, but it's locked from the outside. There's a bell they can ring to call for help, but it doesn't work. Why are they in Hell -- and more importantly, why are they *together*? What happens to us when we're forced to see ourselves from the perspective of an outsider, the object of another person's thoughts? Can we cope with the demands of being honest to ourselves about ourselves? What does it mean to be damned? 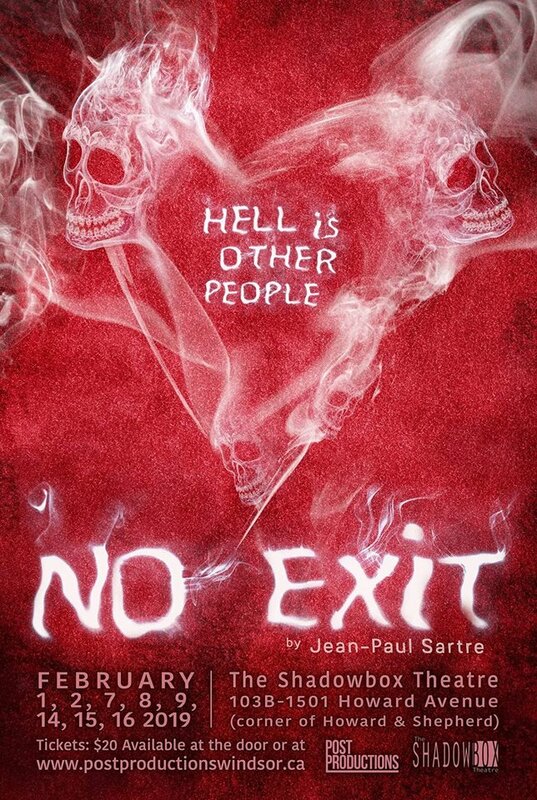 Although Jean-Paul Sartre's classic play, NO EXIT, premiered in 1944, it has never gone out of style. And this hilariously unsettling fantasy is just as relevant now as it was when it was written in response to the crises of the Second World War..